During yuletide, car accidents are normally on the ascendancy likewise traffic. 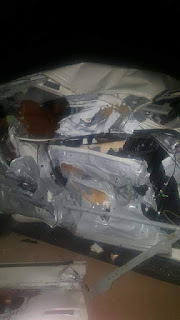 Gospel artiste, Joyce Blessing who is now a signee of Zylofon Media has unfortunately been a victim of these numerous car accidents that happen during the festive season. 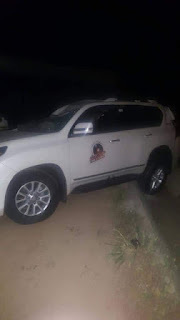 According to reports, the unfortunate incident happened last night whiles she was on her way to perform at the Bliss Of The Hills Music Festival at Kwaku Abetifi. 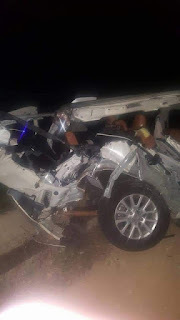 She was with some of the Zylofon Media team members when this fatal accident occurred. According to Ghbase.Com, they placed a call to one of the workers at Zylofon Media and the person confirmed the reports. 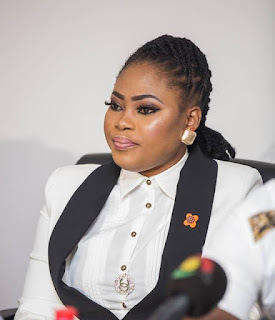 Furthermore, the person told them that Joyce Blessing has been admitted at the 37 Military Hospital in Accra but she is doing well. There were no casualties however the other people she was with suffered minor injuries. We wish them speedy recovery.